Now that EDM electrode manufactures are manufactured using factory automation systems, the tooling has become even more important. Graphite, in particular, is notoriously hard on end mills, creating headaches for both programmer and operator. Various companies have invested heavily in research and development to meet this demand. Three developments are changing the way carbide cutters are produced: new substrates, new coatings and new geometries. The new substrates perform much better than those of the past. Considering the level of competition in the carbide marketplace it is no wonder the new substrates are highly engineered marvels of science. By combining varying levels of hardness with toughness manufacturers try to achieve the optimum performing substrate that cuts well, wears well, does not break easily, can accept coatings and be affordable. Obviously, this is no easy task! 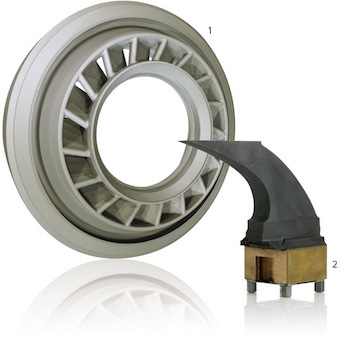 The newer coatings can dramatically improve the surface finish, metal removal rate and cutter life. 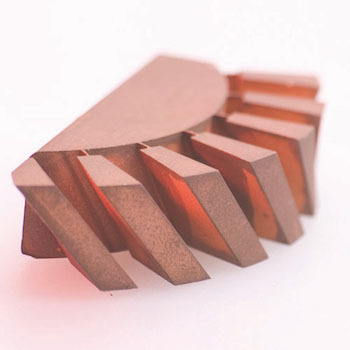 Uncoated carbide cutters still have a role in manufacturing, but the dazzling array of advanced coatings typically outperforms the old standbys in a dramatic fashion. Some manufacturers have as many as 15-20 carbide substrates they use and coat with TiN , TiCN, AITiN, TiAIN, ZrCN, TiC, Al2O3. They use a process called PVD, (physical deposition process), or another process, CVD (chemical deposition process. One chemical process has up to 70 extremely thin layers on the substrate! Sandvik inserts are a good example of this push toward greater productivity. The new kordell grade GC1640 is the next stage in optimized Plura milling performance. 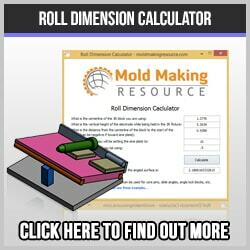 They offer a unique concept with VFD, or variable flute design that aids in roughing and semi-finishing applications. OSG has developed their line of solid carbide endmills that feature a new substrate and coating. This company, as well as most other major players, carries an extensive line of carbide cutters that staggers the mind with it’s variety. The EXOCARB WXS line improves tool life dramatically, especially when hard milling tough hardened tool steels, such as D2. OSG also has the EXOCARB HP ball end mill that features a TiAIN coating that enhances the performance and prolongs tool life. 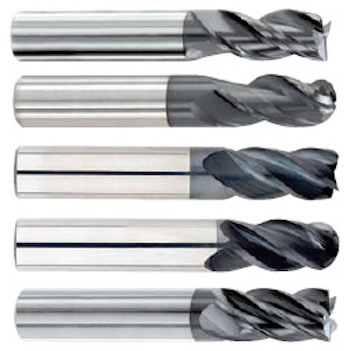 Other companies, such as ISCAR’s 3P Sumo Tec coating, Melin with their 2 flute nACo solid carbide micro endmill line, and American Carbide’s line with PCD inserts , make this a very competitive market indeed. 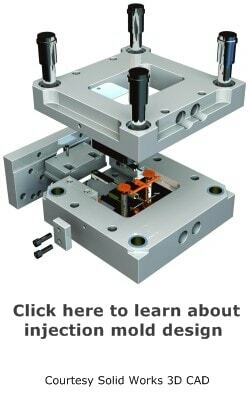 One of the leading suppliers for tool holders is Schunk. They have many types of precision tool holders, such as Celsio shrink fit, hydraulic Tendo expansion tool holders, and the Sino universal tool holder. Big Kaiser offers the New Baby, HMC chucks, Mega chucks, and HSK tooling. These holders are rugged and designed for real world use and abuse. Nearly any of the leading suppliers will be all to happy to introduce you to their line of products and allow you to test them in your machines. This is really the best way to determine which is right for your particular application. Everything looks great in a catalog or tool show, but using it in a real life situation is the only real test.